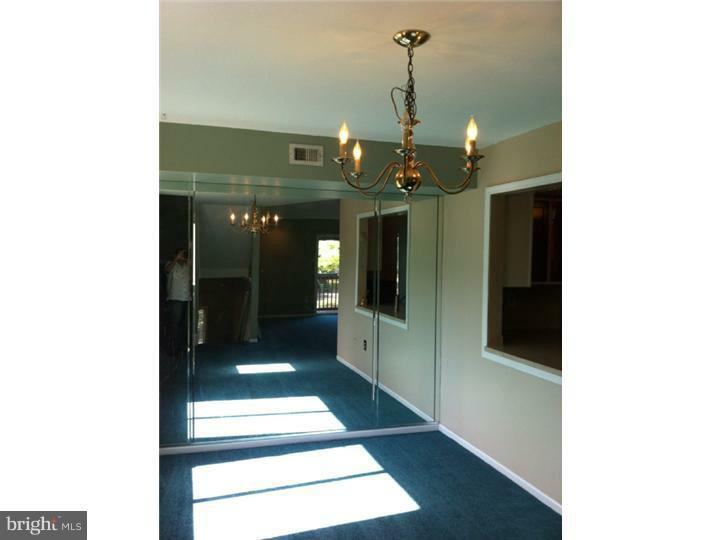 Fabulous loft unit with bar. 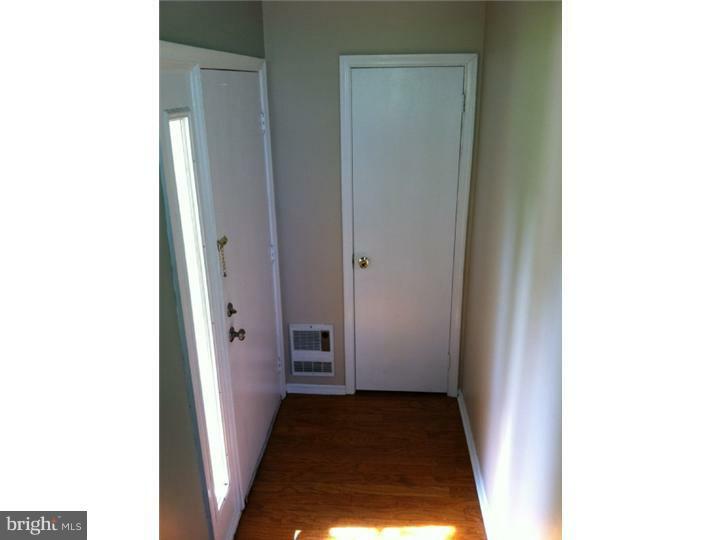 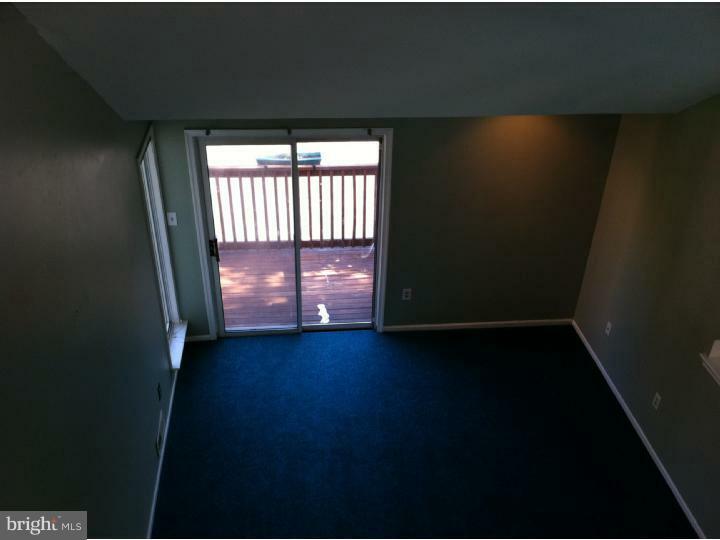 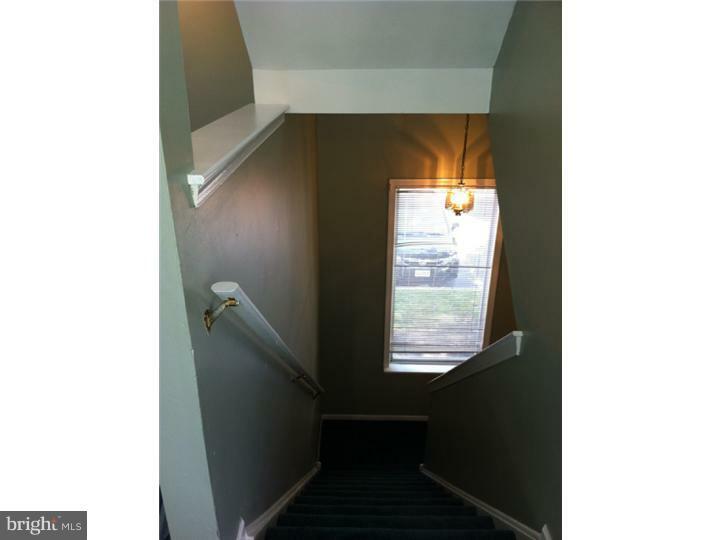 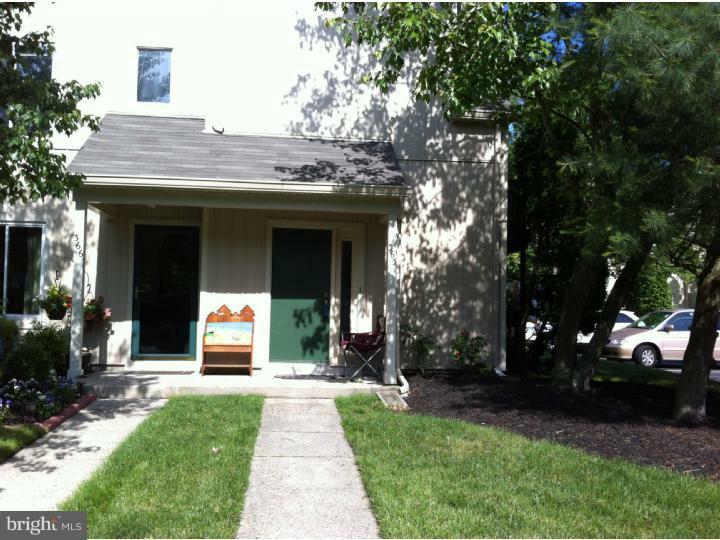 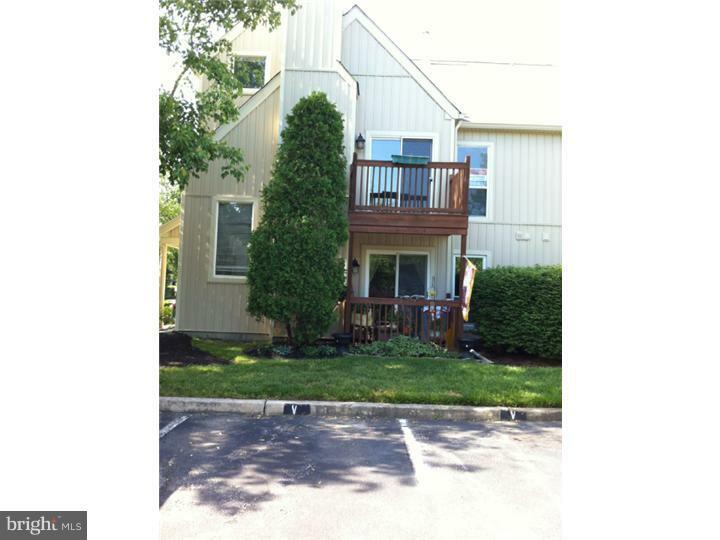 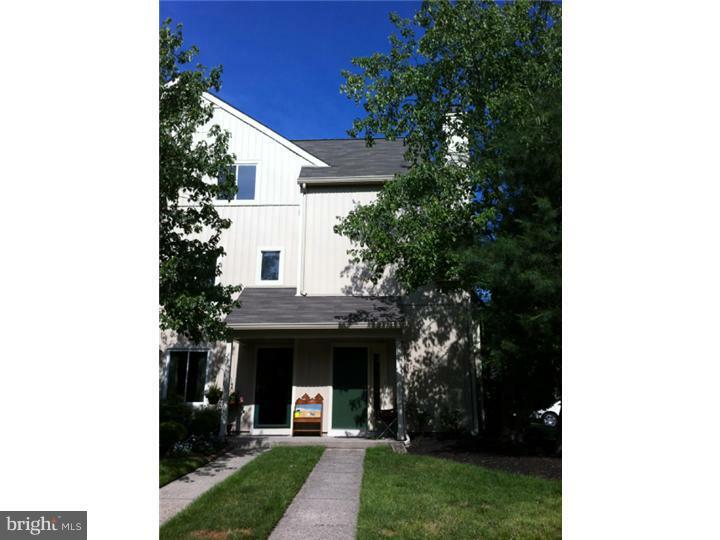 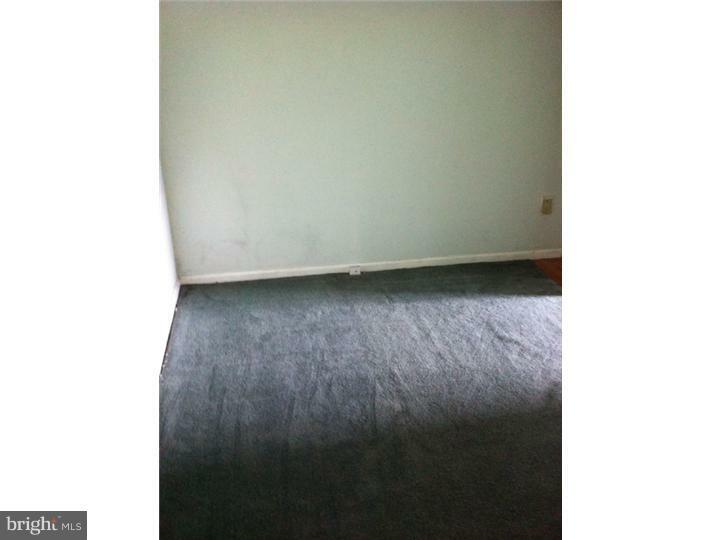 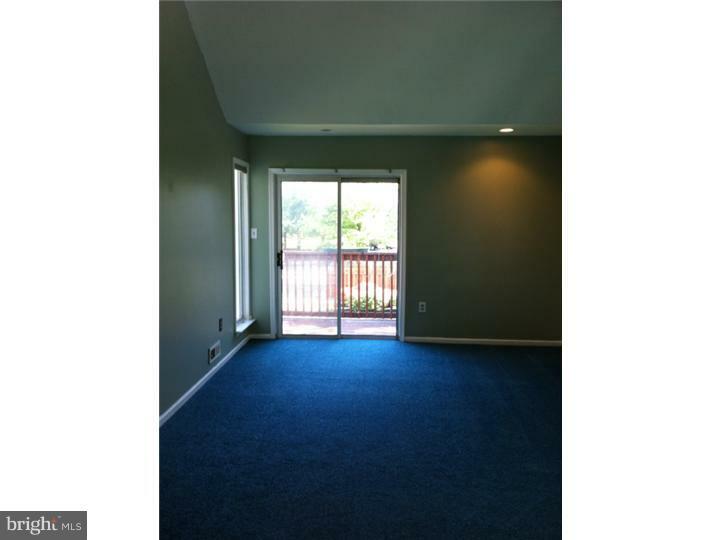 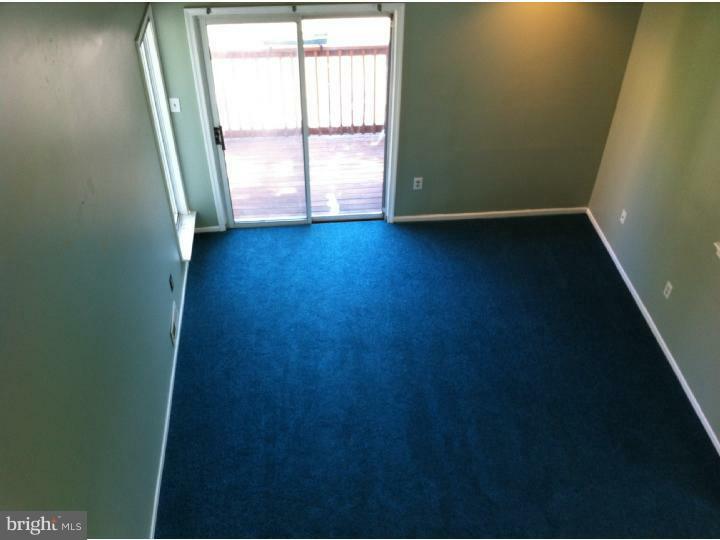 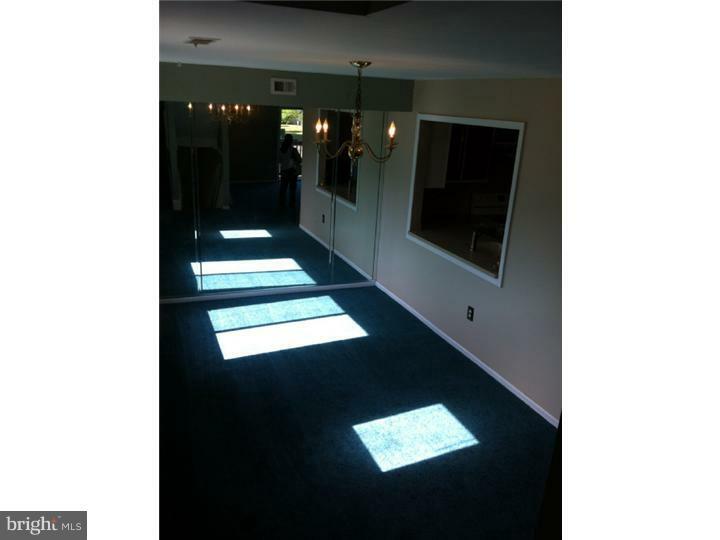 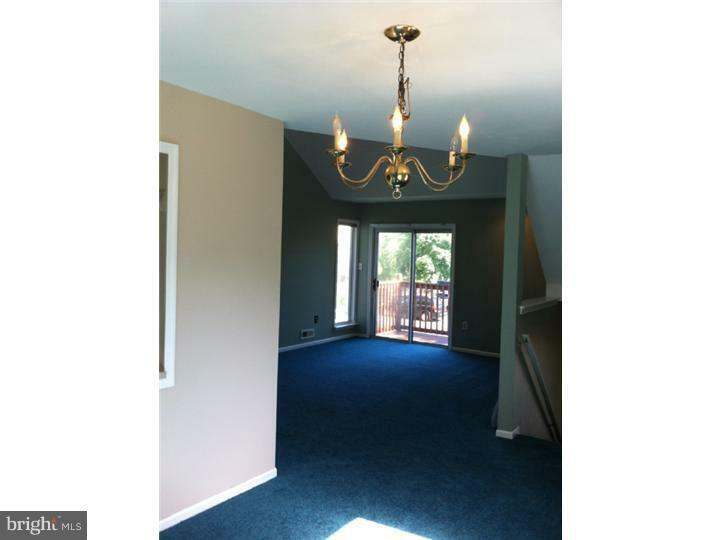 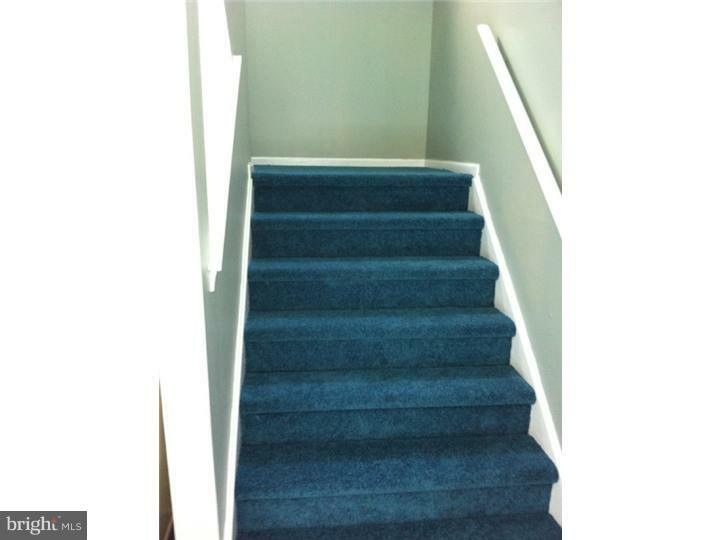 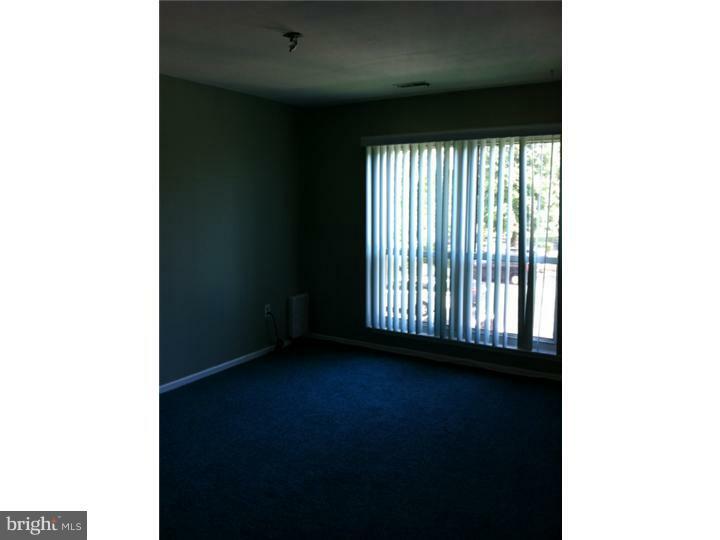 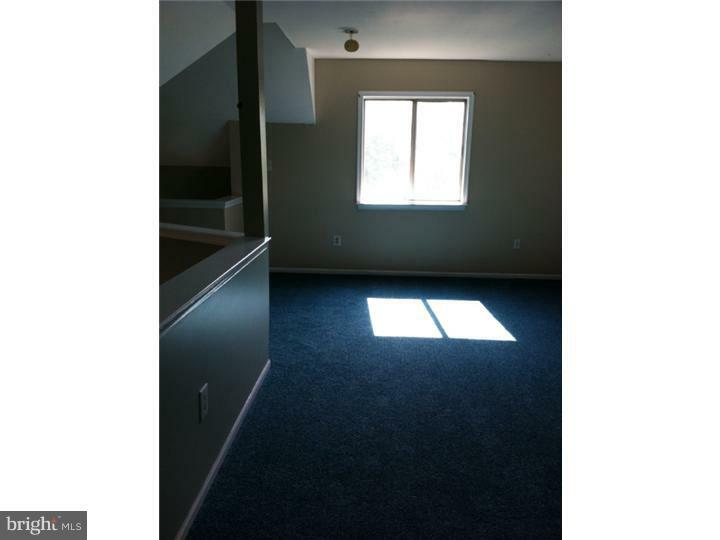 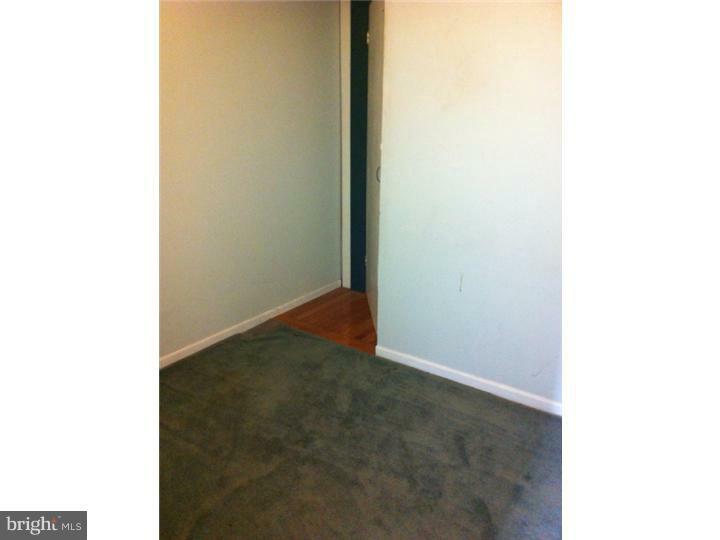 Includes a second floor large third bedroom or use it as an office with a large spacious closet, or open den room. 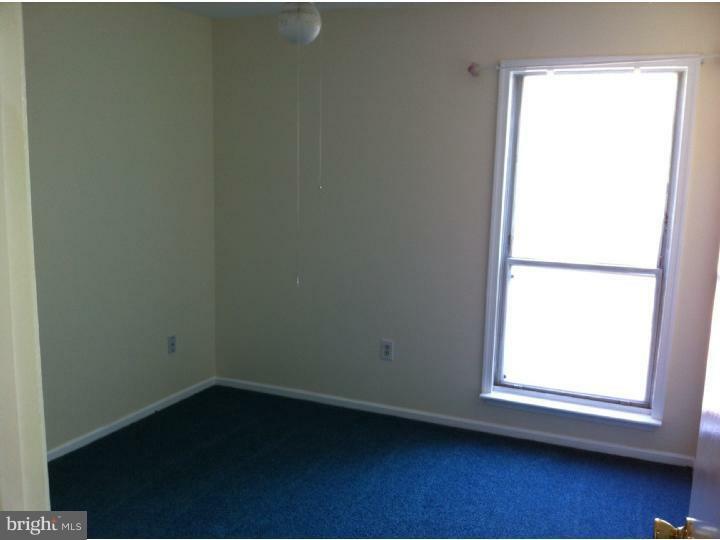 The Master Suite includes a walk-in closet and full bath. 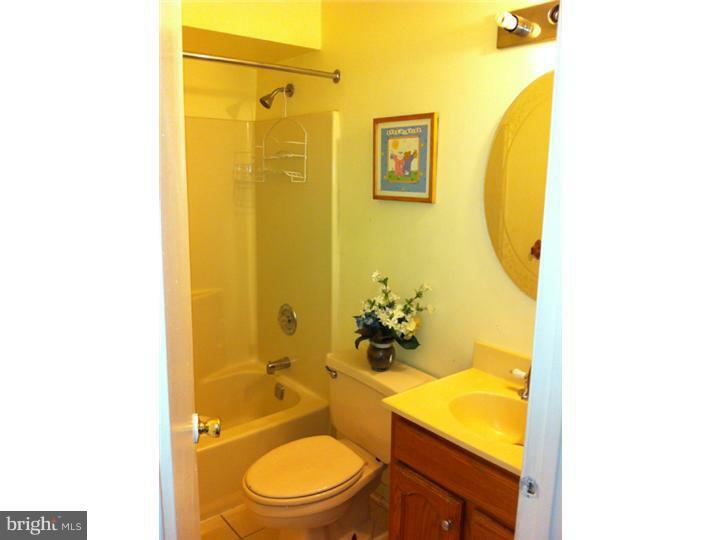 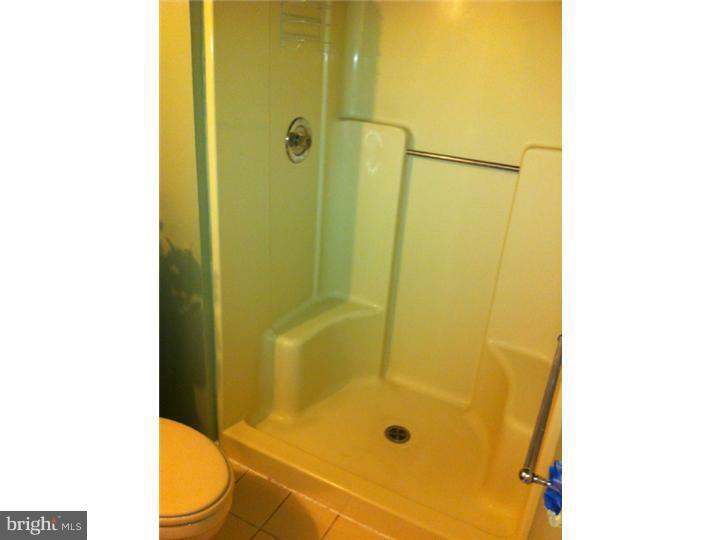 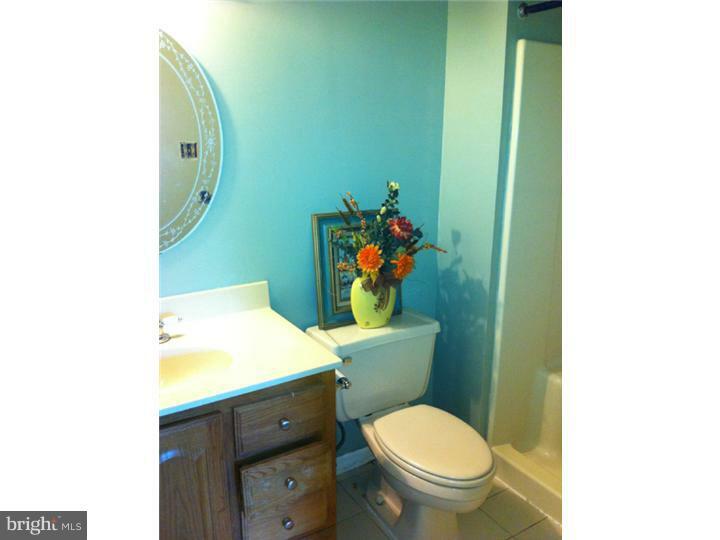 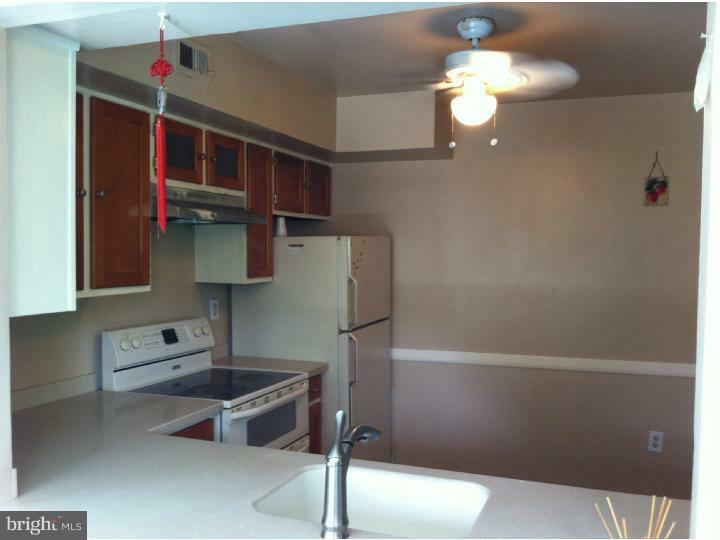 There is also a second full bath and laundry room with full size washer and dryer included. 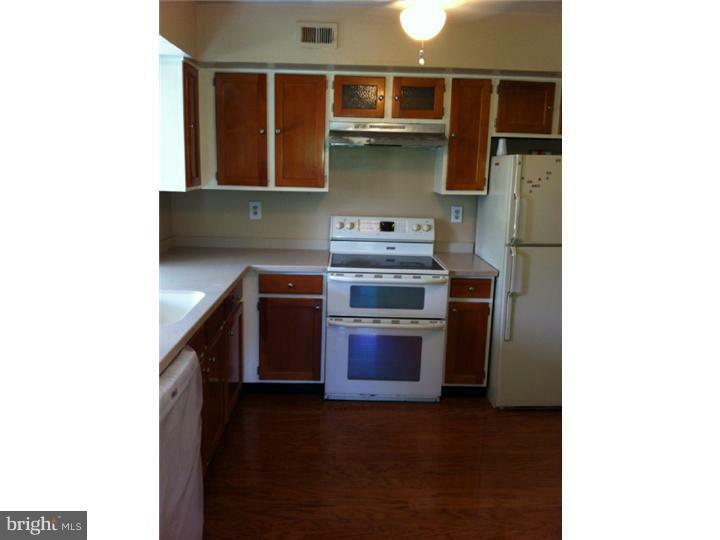 The eat-in kitchen has hardwood floors. 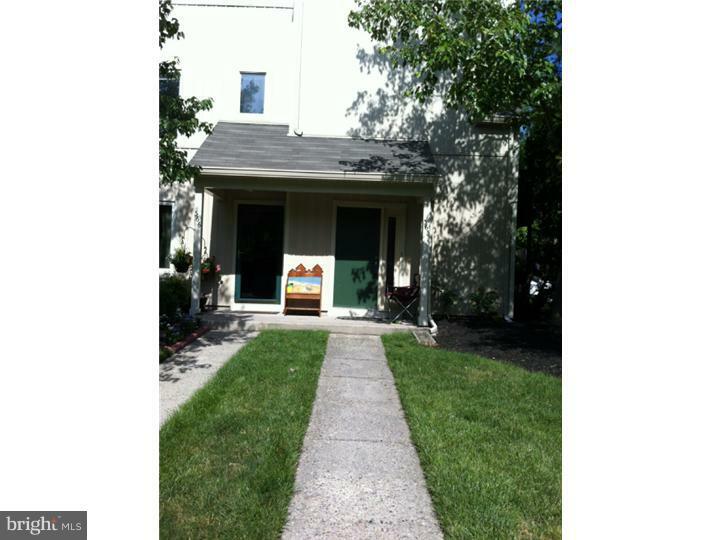 Close to lake, walking trail, tennis courts.